Hong Kong is a small country with full of attractions and tourist spots. We spent almost 5 days of our holidays in Hong Kong and with a day side trip in Macau. But I supposed 5 days isn’t enough to get to many destinations Hong Kong can offer. We still missed some places that are worth visiting, and I wanted to go back soon. Anyway, before I end up my Hong Kong – Macau travel series I’d like to create a post with regards to places we’ve stayed, eaten and shopped during the trip. Looking for a place to stay during a travel is difficult. A lot of things need to be considered like location, amenities, safety, and service. We stayed at Cosmic Guest House. 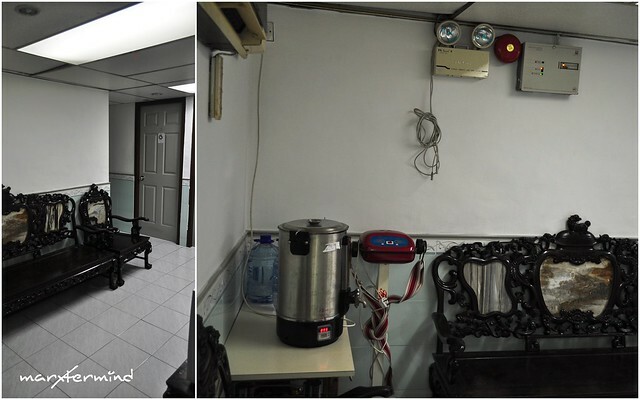 The guesthouse is located at Mirador Mansion, 54-64 Nathan Road, Tsim Sha Tsui, Kowloon, Hong Kong. 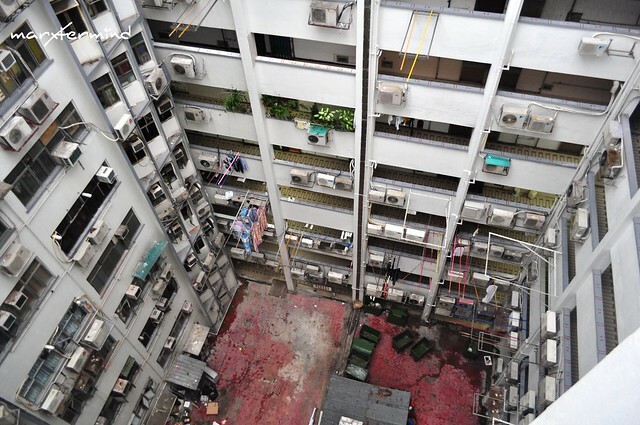 Almost all guest houses in Hong Kong is located in buildings. 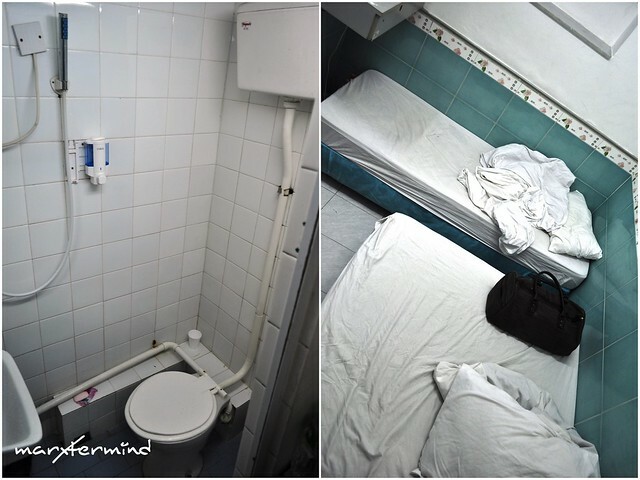 Cosmic Guest House is one of the most affordable hotels in Hong Kong providing the the basics, like a/c, private toilet and comfortable bed. But I must say rooms are small. We stayed at a standard room good for 3 persons with 1 single bed and 1 double bed. The room costs HKD 300. Towels are also provided and free hot drinking water as well. The guest house has a common area, too. Asking about security? They have CCTV and secured main door which can only be accessed with a key card provided for guest only. Whenever I travel I always make it to myself to try the delicacy and specialty of my destination is. 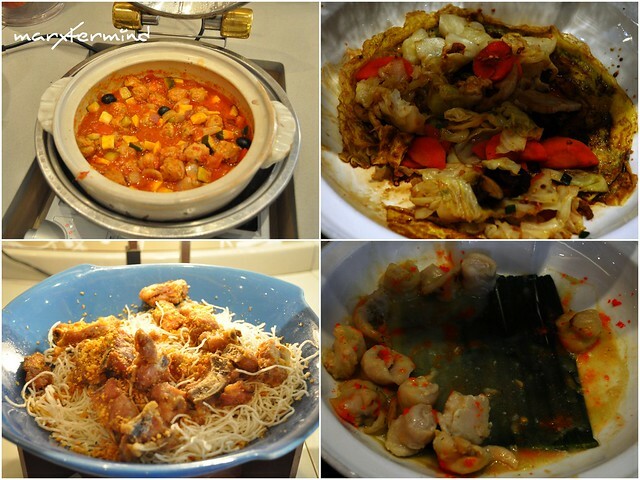 This is Hong Kong and aside from attractions, this has a lot of things to offer when it comes to food. I waived the responsibility to my best when it comes to food since she’s more expert to food, and she’s a chef. 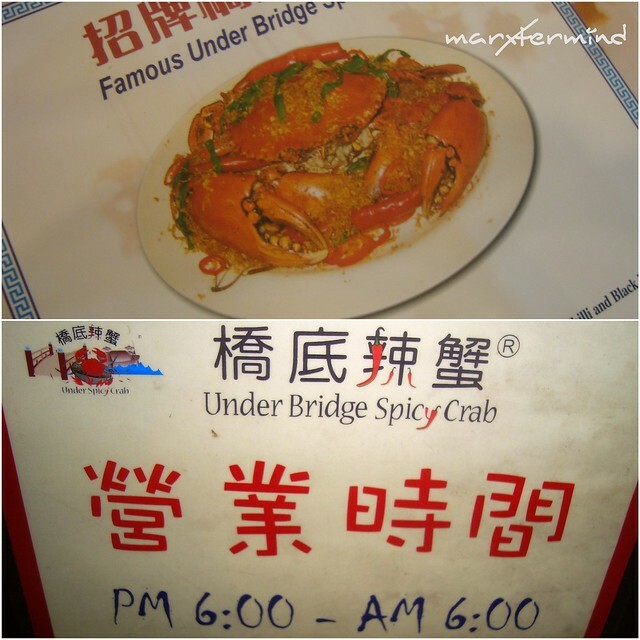 On our first night, we tried Under Bridge in Wan Chai, which is recommended by Chef Bruce. The restaurant is known for its Spicy Crab. It was already midnight when we went there to have our dinner and there were still a lot of diners. That only shows that this restaurant is really good. But I noticed it was dominated by locals. It seems this restaurant is not known to foreigners. At first we ordered spicy crab. 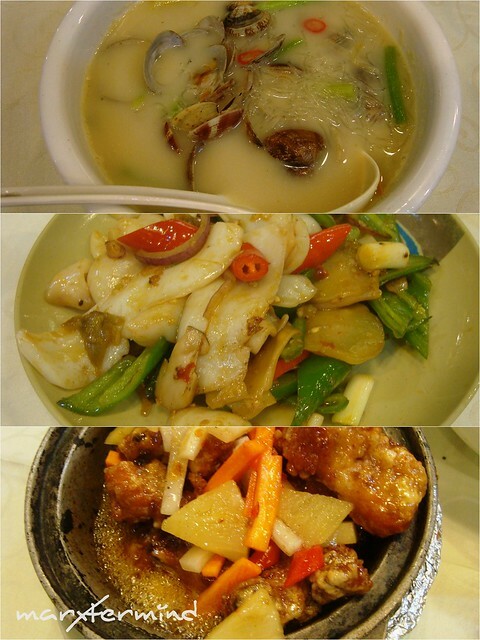 Suddenly we realized the spicy crab is way too much our budget so we canceled it and looked for other dish. Imagine a small spicy crab amounting to (estimated) HKD 400. We ordered other dish form the menu instead. These dishes don’t cost us much. 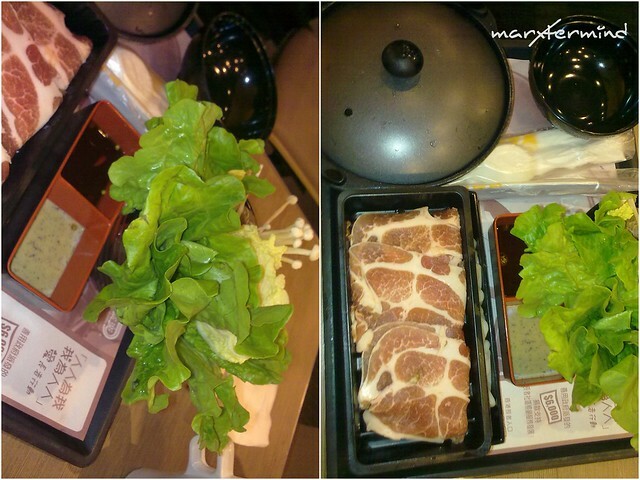 It was still within our HKD 100 budget for dinner. 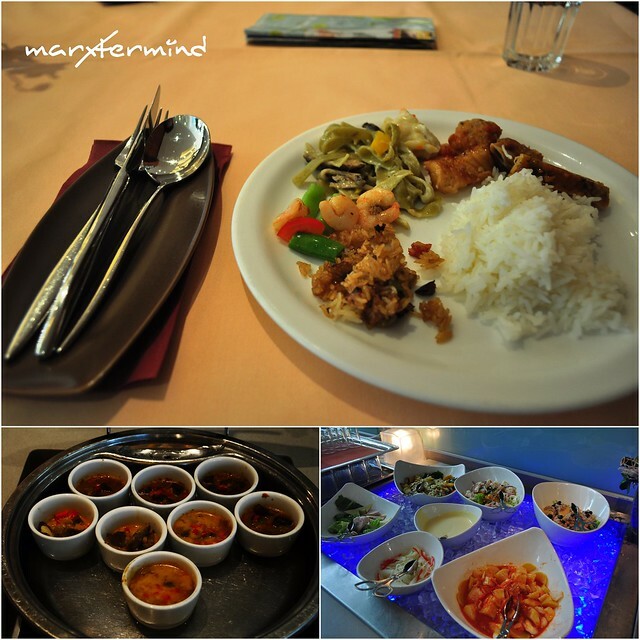 We enjoyed the food and the dining experience as well. If Philippines has Jollibee, then Hong Kong has Cafe De Coral. 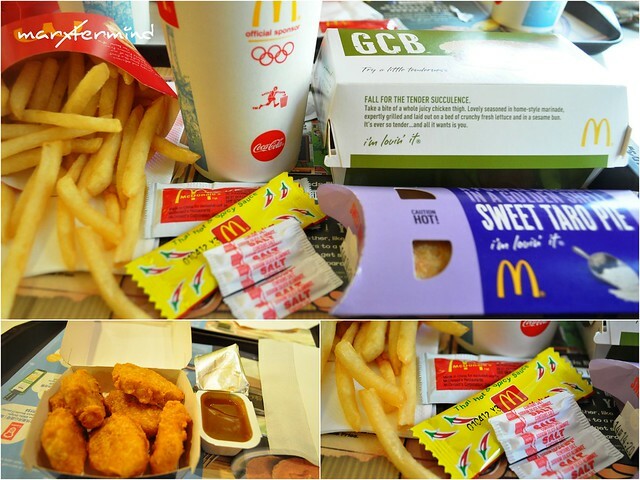 This fast food is everywhere. My companions ordered Hot Pot. 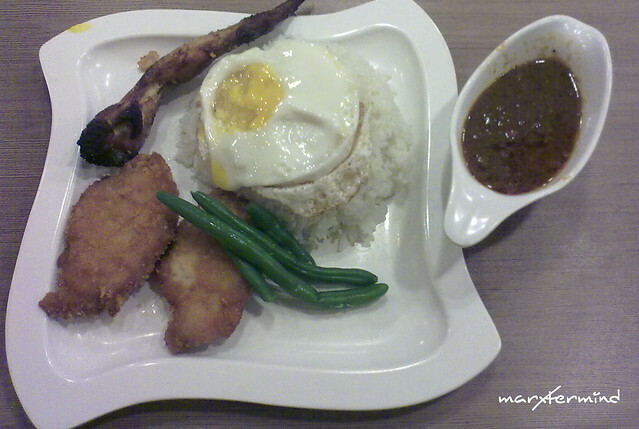 While I ordered this dish which I forgot the name. It’s good but I don’t like the sauce which is comparable to curry. If you’re on a budget, McDonald’s is also everywhere. We often had our dinner late so this 24 hour fast food is the only option we had. I like their spicy chicken wings. For dessert, try Mochi from Mochi Sweets. I love mochi and they have a lot of variants. 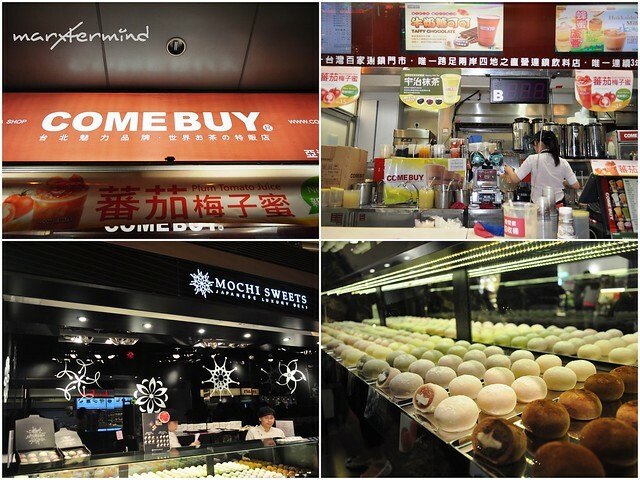 If you want a drink to sip while walking around Hong Kong then try to buy some milk tea. The first time I tried milk tea was here and I started to like it from then on. Come Buy has the most delicious milk tea I’ve tasted in Hong Kong. When we I met up with my Aunt, she treated us buffet lunch at Cafe by the Park in BP International House. I wasn’t familiar with the dishes but most were good. 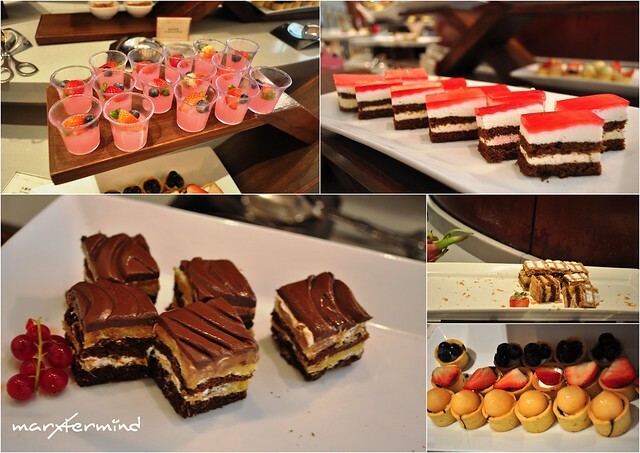 But what I really enjoyed the most was their desserts. 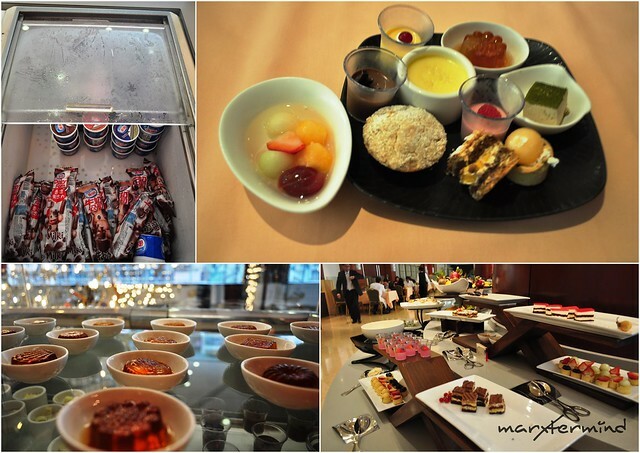 And I was surprised that ice cream is also part of the buffet. 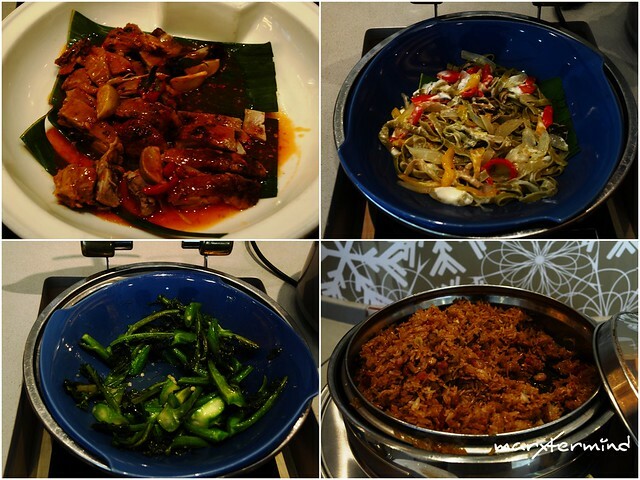 I really enjoyed the buffet lunch. It’s also good to see my Aunt and Uncle. It was a good treat, indeed! Thanks! 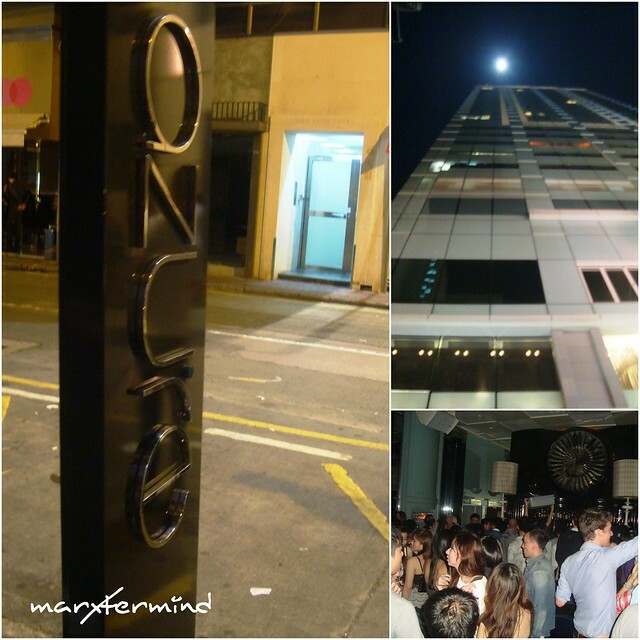 Where to Party in Hong Kong? 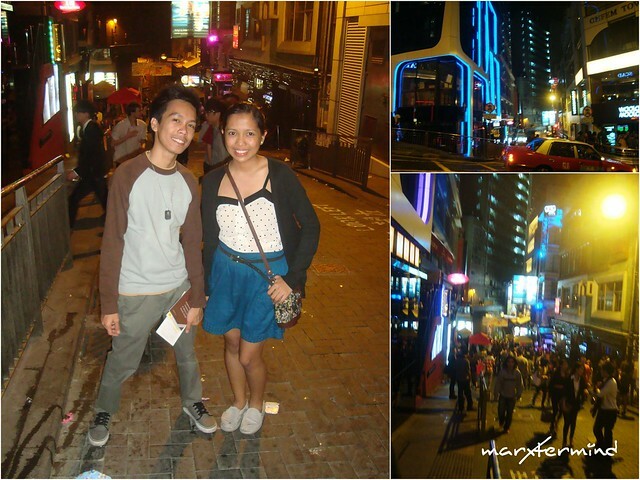 We arrived in Hong Kong on a Saturday night, which was in time to experience night life in Hong Kong. 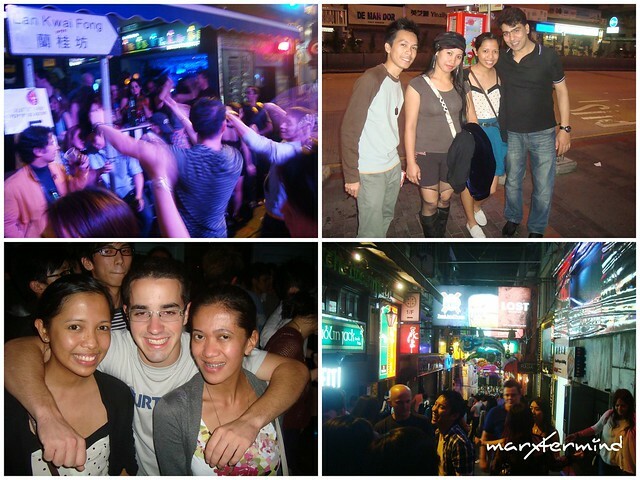 There are 2 places to party in Hong Kong, Wan Chai and Lan Kwai Fong. We opted Lan Kwai Fong where most expats and foreigners go. 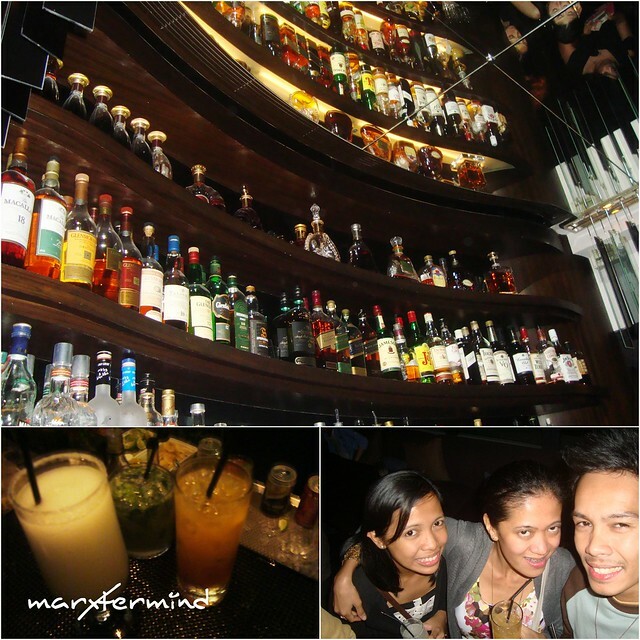 One of the best recommended bars to party is Azure. The club is located at the 29th floor of Hotel LKF. Imagine partying on the top of the city! That night wasn’t just about partying but meeting new people as well. It was a great Saturday night, indeed. Mongkok is the shopping district in Hong Kong. Ladies Market and Fa Yuen Street to name a few are some of the shopping area located in Mongkok. The place to find inexpensive women clothes, from lingerie to shoes, men’s and kid’s clothing, as well as toys, are also on sale. 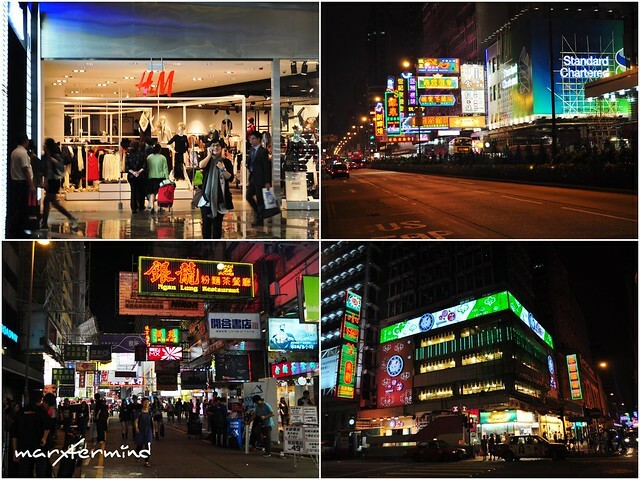 What we got from all the walking and touring around Hong Kong? Sore feet each and every night. Seriously, wear comfortable foot wear when touring Hong Kong. Hong Kong is a great city. It was fun and exciting to wander around. I will definitely go back in Hong Kong. So how much this trip cost me? I spent approximately PHP 20,000 excluding round trip airfare. Will the TRIPLE room that you had fit 3 adults & a 4 year old child? Thank you. hello, you stayed at cosmic guest house, did you book online? thanks! @Hoobert the Awesome, Thank you! Sinabi mo pa masarap talaga. Busog na busog ako, gusto ko nga mag take out sana ng ice cream. lol! Ang tita ko matagal na ja sa Hongkong at sabi nya kukunin daw nya ako. hanggang ngayon di pa rin natutupad.